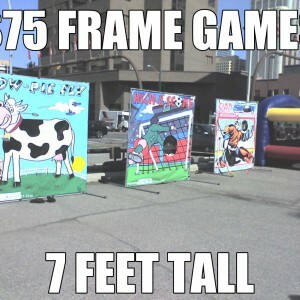 Rent a bounce house and get a 50% of Frame game rental for weekend with pickup! 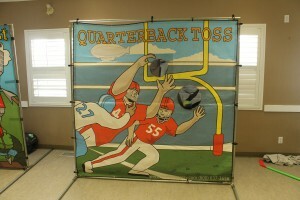 Rent an inflatable games with pickup only and get a giant Jenga no charge or Rent one and get one 50% off. 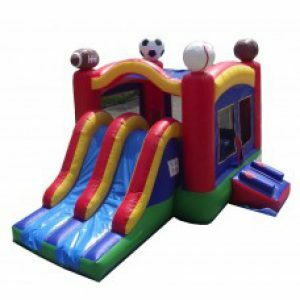 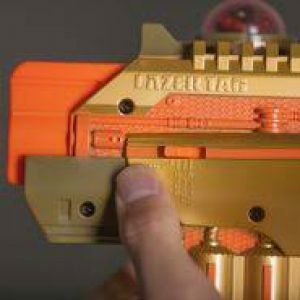 Laser Tag Gun Rentals $60 for 2 guns or 12 for $300 with pickup only – Full Weekend price! 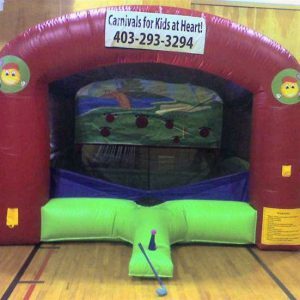 Great for Kids birthdays, community events or just for fun. 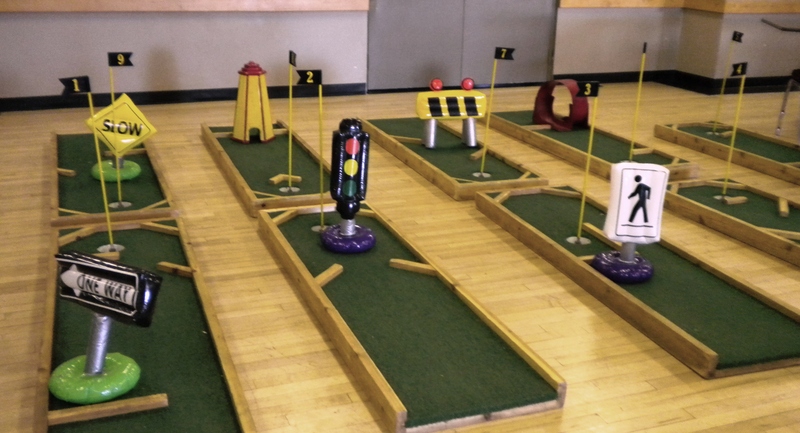 Props not as shown.